In September 2018, during the MS Ignite Conference, Microsoft announced the Community Technology Preview of SQL Server 2019 (CTP 2.0). This is an exciting new version with a plethora of new features, as well as with enhancements to existing features. Read this article, in order to learn what’s new in SQL Server 2019 (currently CTP 2.0). Prior to talk about the new features in SQL Server 2019, let’s talk a bit about how you can install it. 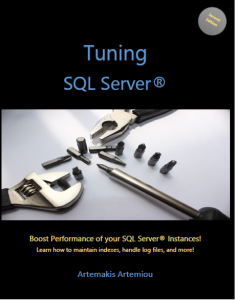 I have prepared a short SlideShare presentation, which illustrates a simple installation of SQL Server 2019 CTP 2.0 on my local machine. Note that this is a simple installation, performed for demo purposes. Therefore, since I have installed everything on local C drive (never do that on Production environments), I have not taken into consideration any performance or scalability considerations. You can check out the SlideShare presentation below. For the full list of features, please visit Microsoft’s official documentation. 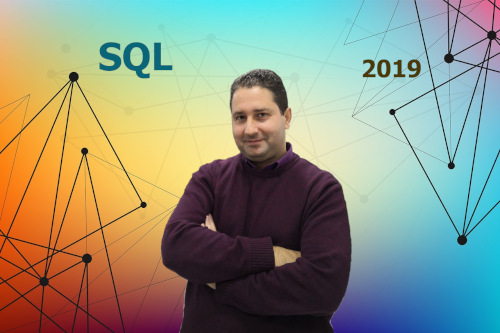 Check my course “SQL Server 2019: What’s New” on Udemy and learn about all major features and enhancements in SQL Server 2019! See you inside the course! 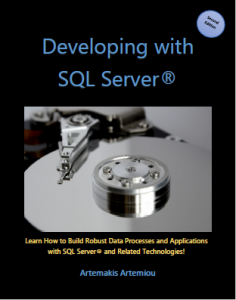 Learn more about Intelligent query processing. In SQL Server 2019, you can build and rebuild clustered columnstore indexes. This is very useful, especially in Data Warehouse environments, where columnstore indexes are heavily used. With this feature, an index create operation, can be resumed after interruption. New options added in order to support colunstore indexes. This is a new security feature that provides additional functionality to the the existing “Always Encrypted” feature. This feature, addresses previous limitations, by allowing computations on plaintext data inside a secure enclave on the server side. 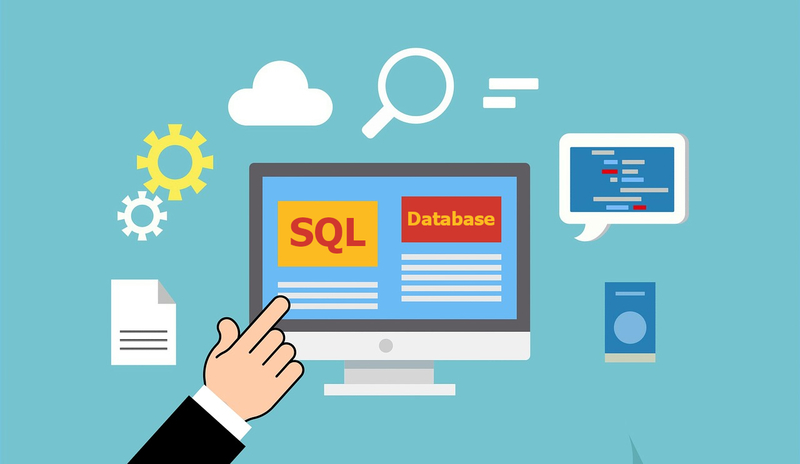 Data discovery and classification is natively built into SQL Server, and allows you to classify columns in your database that contain sensitive information. This is extremely useful for Compliance scenarios that have to do with data security. You can now import directly into SQL Server and manage SSL/TLS certificates. 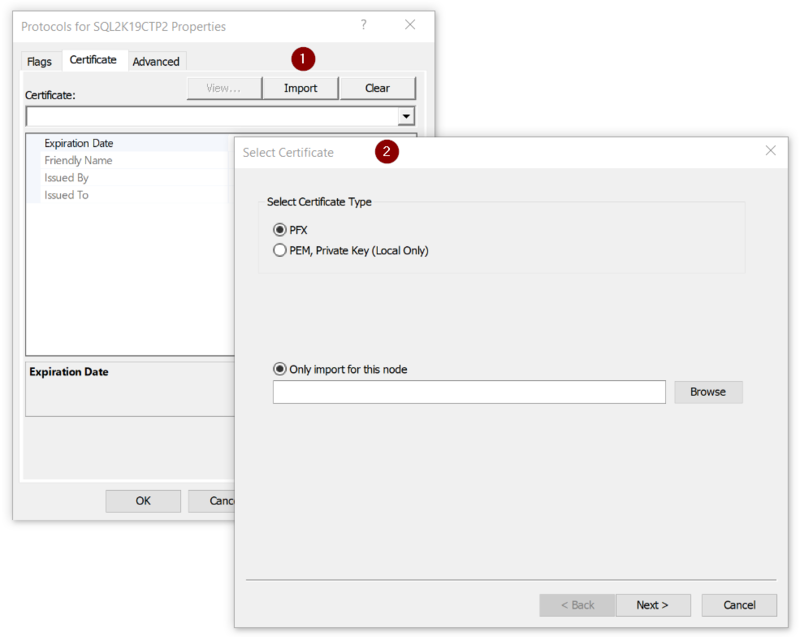 View and validate certificates installed in a SQL Server instance. Report on certificates close to expiration. The above functionality has been enhanced in order to detect additional error conditions and -if required- to initiate a failover or restart of the involved availability group resource. SQL Server 2019 supports up to 5 synchronous replica pairs (1 primary- 4 secondary). In SQL Server 2017 the limit was set to 3 synchronous replica pairs. The secondary replica connection redirection, allows redirecting connections to be redirected to the primary replica, regardless of the target server specified in the connection string. This redirection can be achieved without the use of a listener, and it is suitable for such cases. UTF-8 support in SQL Server 2019, is another amazing feature. The basic idea is that when you use a collation ending in _UTF8, along with the datatypes CHAR and VARCHAR, you can store, import and export data in unicode, without needed to use the NCHAR and NVARCHAR data types. This allows for significant storage savings. See the below example, where I have created a UTF-8 enabled database and table, inserted and then successfully retrieved records with Greek characters, by using VARCHAR columns instead of NVARCHAR. By using this extension (currently in preview), you can execute Java code in SQL Server. This feature is related to the Machine Learning Services (In-Database) feature. It gets installed when you installed the Machine Learning Services feature. Microsoft Distributed Transaction Coordinator service (MSDTC). 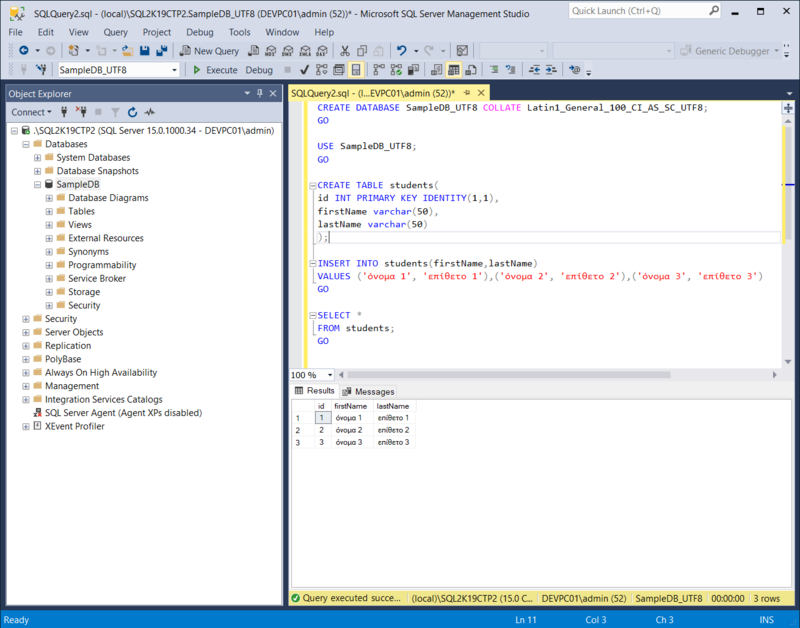 Improved integration between SQL Server on Linux and Active directory, via the OpenLDAP support for third-party AD providers. Many new features and enhancements are also introduced, regarding Big Data. The major enhancement in the area of Big Data, is the ability to create Big Data clusters, combining multiple instances of SQL Server along with Apache Spark and Hadoop Distributed File System. 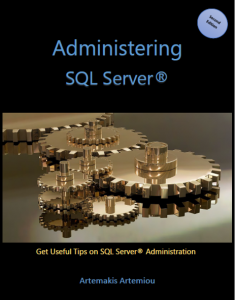 SQL Server Machine Learning Services failover clusters, and much more. Also, along with the release of SQL Server 2019 CTP 2.0, a new release of Azure Data Studio is out, as well as SQL Server Management Studio (SSMS) v18.0 (Preview).